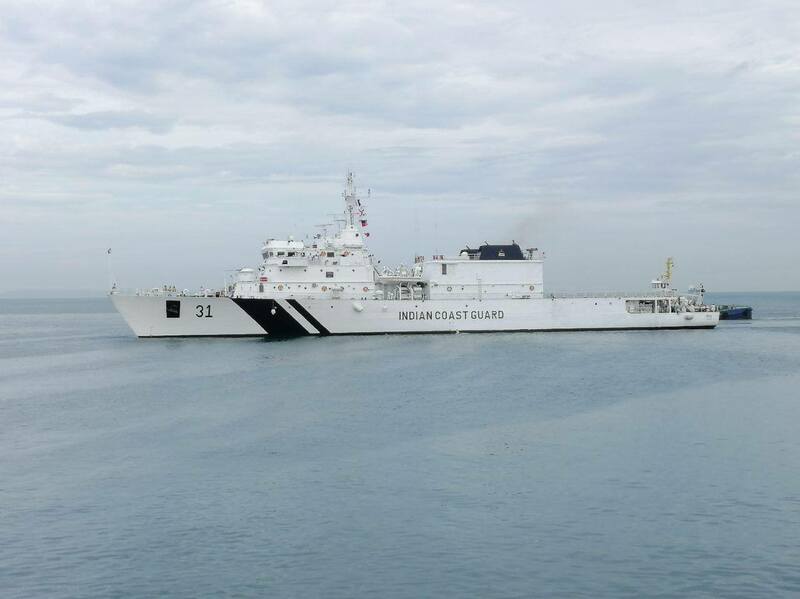 Indian Coast Guard Ship (Vijit) commanded by T Ashish arrived in Sihanoukville Port for a three-day goodwill visit. 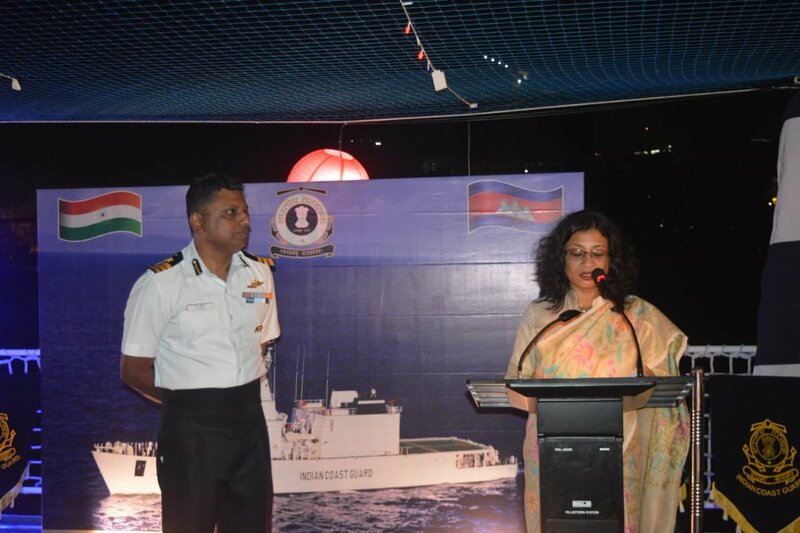 This ship visit forms part of the Indian Coast Guard’s ongoing goodwill visit to South East Asia region. 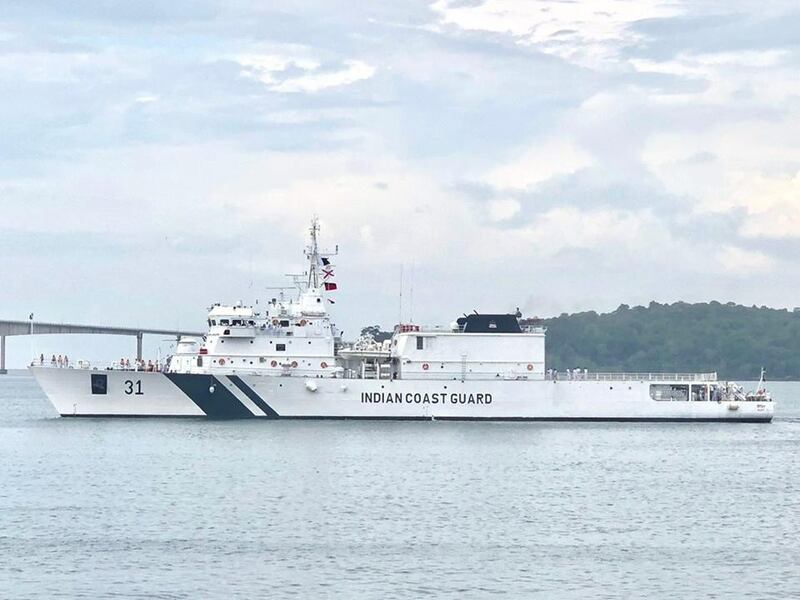 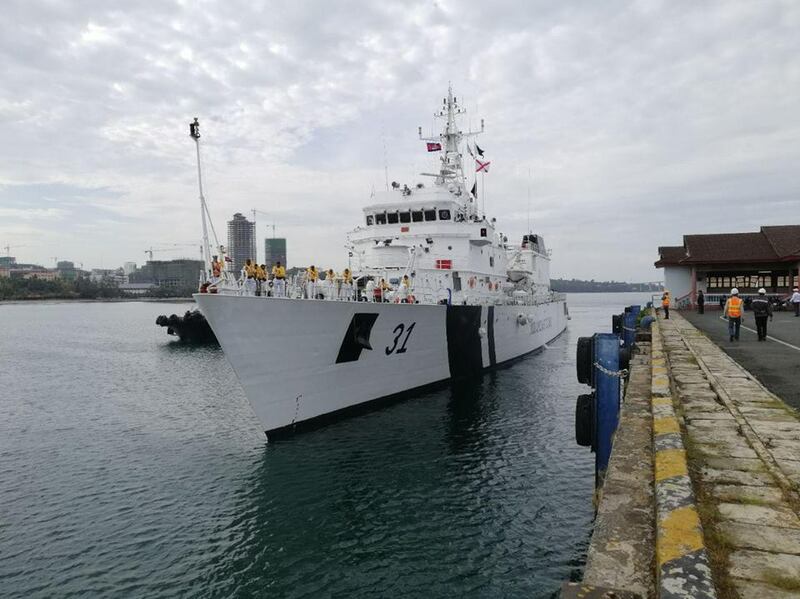 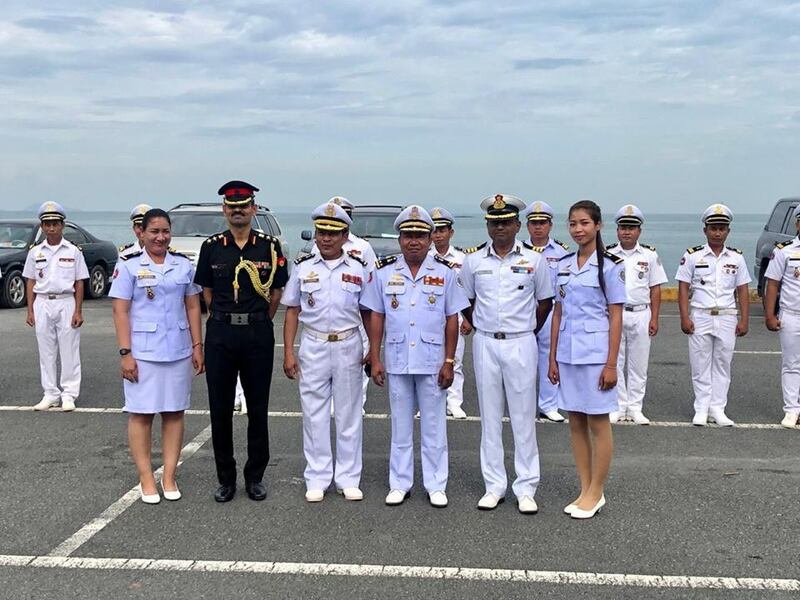 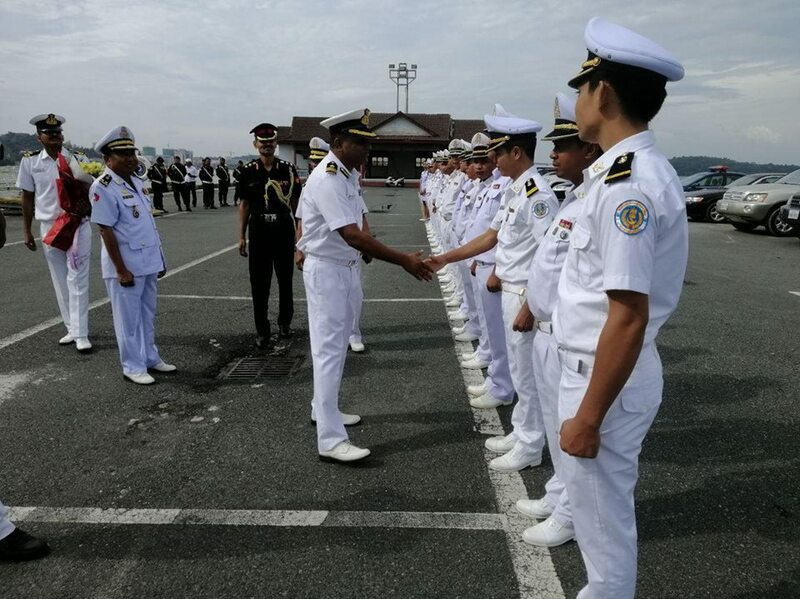 Indian Navy and Indian Coast Guard Ships have been making goodwill visits to Cambodia since 2003 and conducting joint training exercises with the Royal Cambodian Navy. 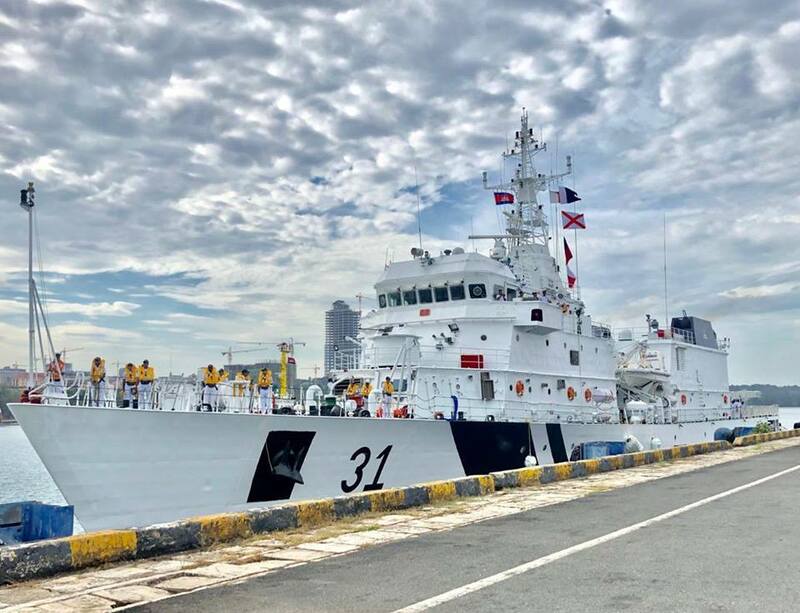 These visits are further bolstering the strong bond of friendship between the two countries and contributing to security and stability in the region.